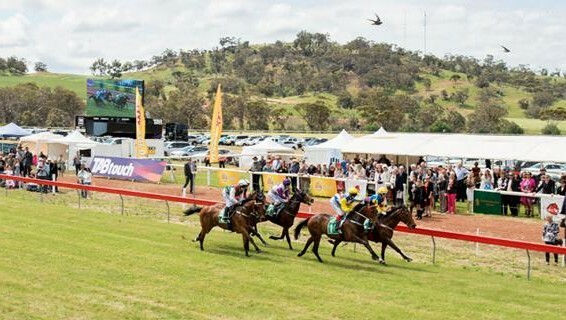 Thanks to The Sunday Times and Toodyay Race Club, you can WIN 1 of 25 double, general admission passes to the TABtouch Toodyay Picnic Race Day, September 24. Return bus transfers are now available for the 2016 TABtouch Toodyay Picnic Race Day, on Saturday 24 September! 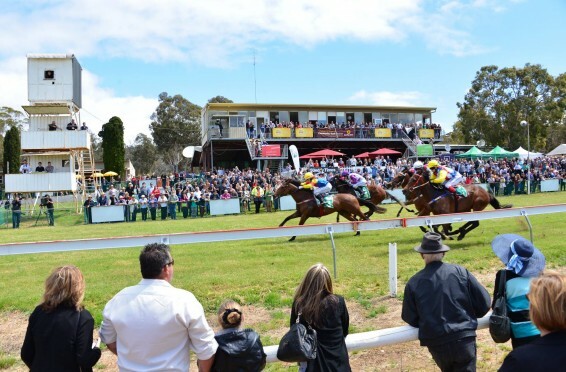 Tickets are just $55.00 + BF and include return transfers from Crown Casino and the Toodyay Racecourse, as well as free entry into the race day. 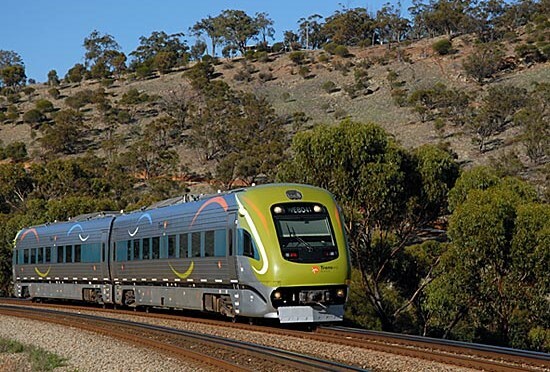 Return train transfers are now available through TransWA via the AvonLink for the 2016 TABtouch Toodyay Picnic Race Day, Saturday 24 September. 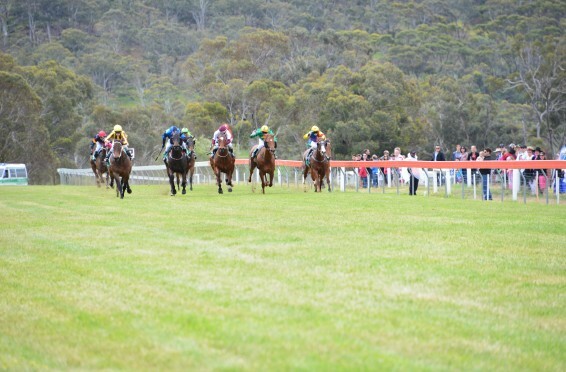 The 2016 TABtouch Toodyay Picnic Race Day will be held on Saturday 24 September and as always the day is expected to deliver a fun filled extravaganza.